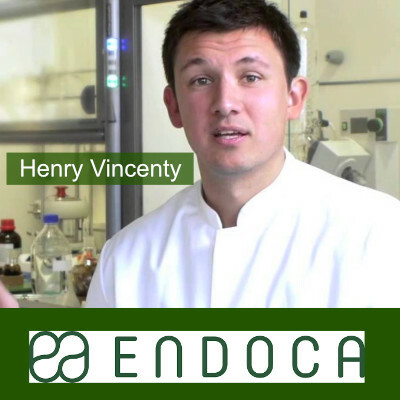 Henry Vincenty is the founder of Endoca. Henry has an outdoor hemp grow outside Barcelona Spain. Learn how he is leading the way delivery healing cannabinoids internationally.